Do you wish to install as well as setup the highly advanced Yoast SEO plugin? 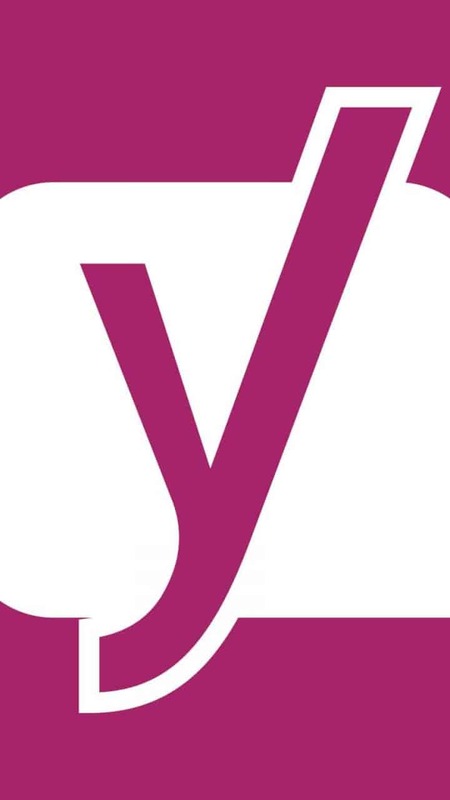 The Yoast SEO plugin developed by Joost De Valk is one of the most robust SEO plugins out there. In this tutorial, we will make you aware about the tips to install and setup the Yoast SEO plugin for your site. By the end of this tutorial, your site will be fully SEO optimized. 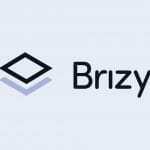 You can also learn about some of the useful resources that you can use that might help in improving your site’s visibility. What Is The Yoast Plugin? Yoast SEO Plugin is a robust SEO plugin that helps in the indexing of your site for the major search engines like Google, Yahoo, Bing, and so more. It helps the people know about a particular site and about its niche & specific services. It is vital for the online visitors to know about your site and what it has to offer to its target audience. As such, the Yoast SEO plugin become a very valuable plugin. To help you understand the Yoast SEO plugin in a better way, we will make you understand this useful plugin from the scratch. 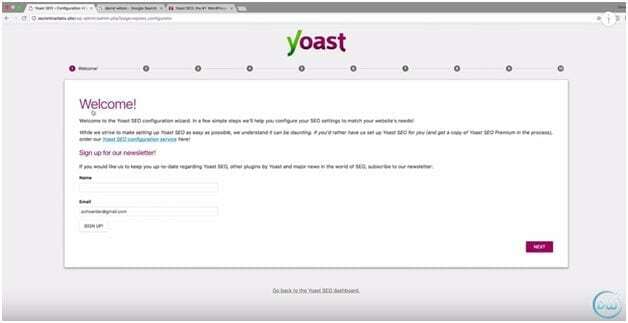 In order to use the Yoast SEO Plugin, you would need to get it installed in your system. You can get it from the official site of the Yoast. Here, you can go to the WordPress plugins link which will redirect you to the page containing major WordPress plugins by Yoast. 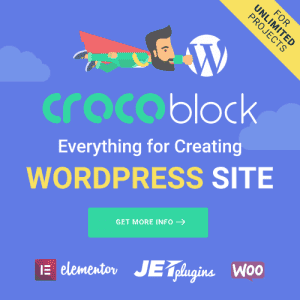 You need to click on the one mentioned “Yoast SEO for WordPress Plugin”. 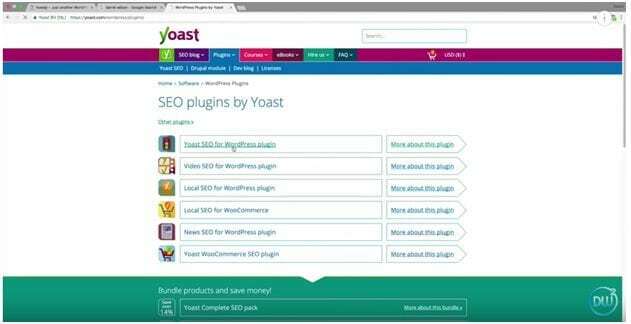 By clicking on this link, you are offered the option to buy the premium version of the Yoast SEO Plugin. However, you can simply go ahead by downloading the free version of the plugin. 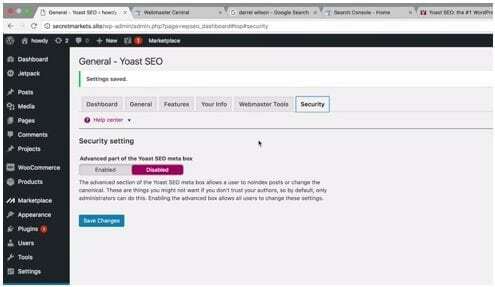 Step 1: For installing the Yoast SEO Plugin, you can head to the dashboard of your site. Go to the Plugins option on the leftmost corner of your site’s dashboard. Then, select the option “Add New” from there. 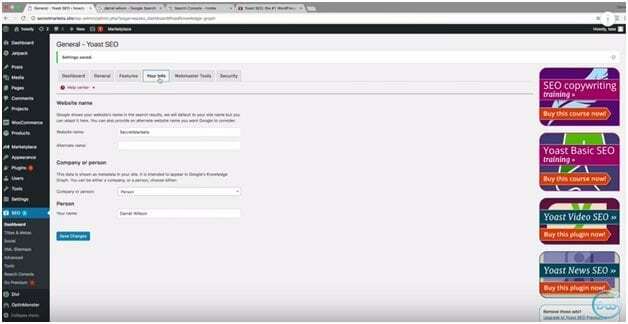 Step 2: You can then select the option “Upload Plugin”. This is because you have already downloaded the free version of the Yoast SEO Plugin on your system. Click on Open to upload the same. Then, hit the option “Install Now”. Step 3: Once the installation is done, you can click on the option “Activate Plugin” to complete the installation process. Another way of downloading the Yoast SEO Plugin is to go to the option “Add New” under the Plugins icon. 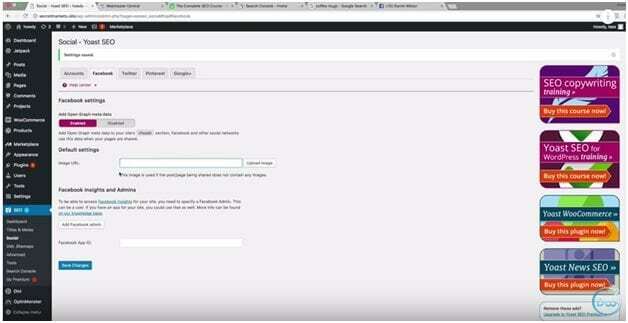 Then, you can type the Yoast SEO Plugin name in the Keyword search bar on the right corner of the page. 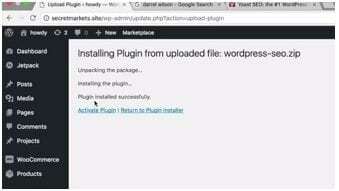 Once the particular plugin comes up, you can then download & install the same from here. Once you have installed and activate the Yoast SEO Plugin on your site’s dashboard, you need to learn about its special features such that you are able to maximize its functionality. Once activated, you can see the option “SEO” on the leftmost menu of the dashboard with the symbol of Yoast upon it. You can click on that and you will come across a General dashboard of the Yoast SEO Plugin. 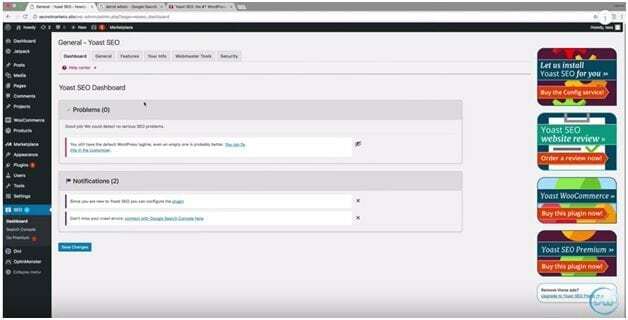 This dashboard will display certain SEO errors and faults in your site. Do not worry about these right now. Simply ignore by clicking on the cross sign next to each of the errors. The Dashboard Tab of the Yoast SEO Plugin dashboard contains specific fields like Configuration Wizard, Credits, and Restore Default Settings. Configuration Wizard: You can click on the option “Open the Configuration Wizard”. 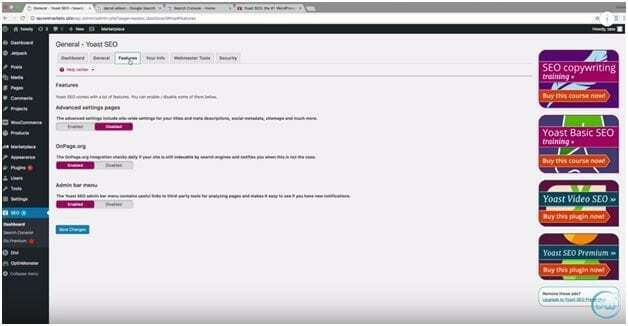 This action will take you to a separate page which will ask different sets of questions about your site. If you wish to receive the newsletter, you can Sign Up for the same. Otherwise, you can click on the option “Next” to advance to the next page of this setting. 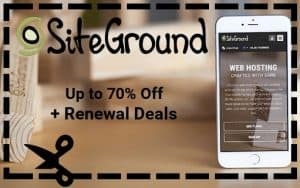 Here, you can select the particular Environment of your site. You can also add information lie type of site you have, if the site is run by a company or an individual, social profile information, post type visibility, whether you have multiple authors, Google Search Console, and title settings. On the last page, you can finally click on the option “Close” to finish the configuration of your site using the Yoast SEO Plugin. ⦁ Advanced Settings Pages: You can enable this feature. This feature is important as it includes the sitemaps, titles, meta descriptions, and so more. Once you have enabled the setting, you can click on Save Changes icon at the bottom. ⦁ OnPage.org: This integration can be used for checking daily whether your site is still indexable by the different search engines and also notifies when you when the site is not. ⦁ Admin bar menu: This feature of the Yoast SEO Plugin contains some of the useful links to third-party tools which can be used for analyzing the pages and thus, makes it easy to view if you have any new notifications. Here, you can input the specific information about your site like the website’s name, alternate website name, company or person description. Once you have entered all the relevant information, you can click on Save Changes option at the bottom of the page. 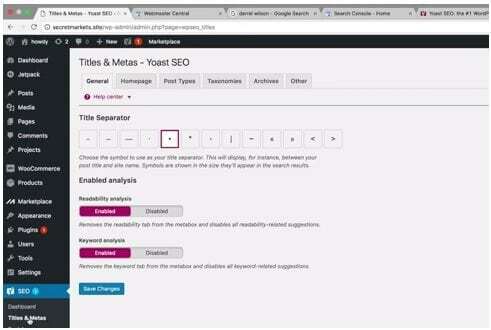 These set of tools of the Yoast SEO Plugin can be used for verifying your site with different webmasters. Here, you will find three options: Bing Webmaster Tools, Google Webmaster Tools, and Yandex Webmaster Tools. As most of the users use Google as their default search engine, you can click on Google Webmaster Tools icon. You would be redirected to some other page as the Webmaster Central. Here, on the left menu, you will observe different tags as HTML file upload, HTML tag, Google Tag Manager, Google Analytics, and Google Domain Provider. You can click on the HTML tag which will display a short link. You can copy the link. Go back to the Google Webmaster Tools icon and paste that link in the given box. Now, click on the option “Save Changes”. Unless you want other authors in your site to make certain changes to the site, you can leave it disabled. Otherwise, you can enable this specific Yoast SEO Plugin feature. You can find this icon on the leftmost menu bar of the dashboard of your site under the Yoast SEO Plugin. Here you can come across various advanced features to enhance the SEO optimization of your site. ⦁ Title Separators: You can use any symbol to separate the title or name of your sit as displayed on the different search engines. ⦁ Readability & Keyword Analysis: This does the purpose of scanning your overall page and its functions are all related to your content. Therefore, you can leave both of these options as Enabled. Once you are done with the both, you can click on the option Save Changes. If you wish to get creative with your front page, then you can do some editing by clicking on the option “Editing the front page itself”. This will open up a subpage as Edit Page on your dashboard. In the Readability box below, you can highlight some of the keywords that you wish to focus for your site. You can fill the same in the box titled SEO Title and then add a proper Meta Description. Here, you can also test your primary keyword by typing the particular keyword in the Focus Keyword box below. If the light is green, then it is optimized. Otherwise, it is not optimized. The readability basically tells about the relevance of the content on your site with respect to SEO optimization. Here, you can come across terms like Keyword Density. After Homepage, there are additional features to the Titles & Metas tag like post type, taxonomies, archives, and others. 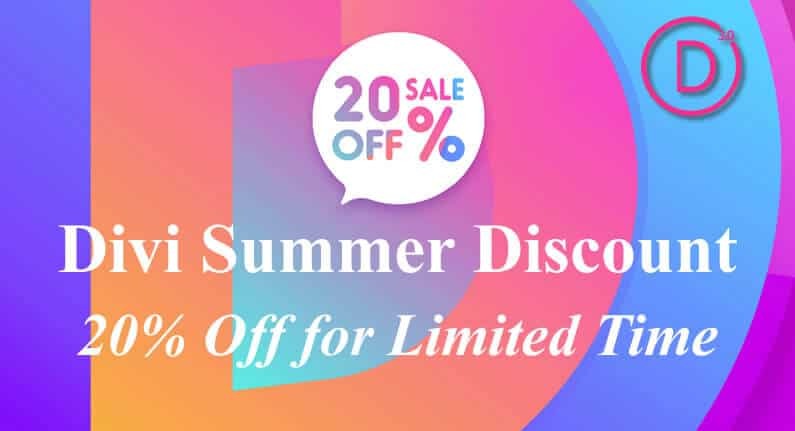 Here, you can manage the SEO optimization of your different social media platforms like Facebook, Twitter, Pinterest, Google+ and others with much ease. This feature will help you in organizing your indexing of the search engines for your site. You can find different options like General, Post Types, Excluded Posts, and Taxonomies in this feature of the Yoast SEO Plugin. 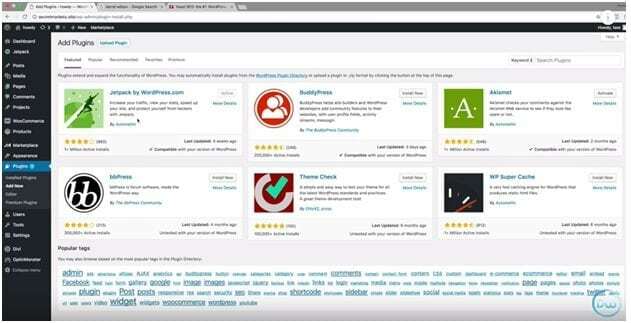 The premium version of the Yoast SEO Plugin is available for some fees and comes with a myriad of advanced features and tool sets that can prove highly useful for the overall SEO optimization of your site. 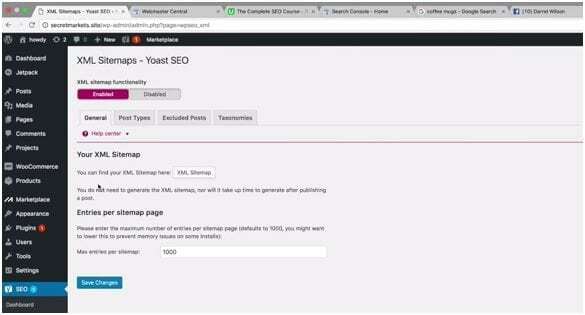 Have fun with Yoast SEO Plugin!